Otto Långvik has just at the end of summer completed his PoDoCo grant year together with Mirka, a world leading abrasives and power tools manufacturer. His work focused on researching the chemical and physical properties of the lignocellulosic biomass. Otto finalized his PhD studies in Organic Chemistry at Åbo Akademi University in 2105. He had learned about PoDoCo program at the university, and he decided to register his profile in the match-making system. However, he also marketed himself directly to companies. One of the companies Otto was interested in was Mirka. Activity helps, and the PoDoCo project on Industrial Utilization of the Lignocellulosic Feedstock, nicknamed as LiFe, was established in June 2016. 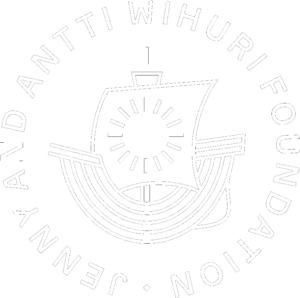 The grant was awarded by Jenny and Antti Wihuri Foundation. Internationally growing Mirka is part of the KWH Group and offers a complete range of superior sanding solutions for high quality surface finishing.  Clientele includes automotive refinishing and vehicle manufacturing, the manufacture of composite parts, wood and furniture industry, and metal processing. Based in Ostrobothnia, Mirka has 16 marketing companies and 3 sales offices abroad. Approximately 96 per cent of production is exported. “I found it very interesting to work at Mirka. To me it was a few steps towards corporate life, and I am sure Mirka benefits much even from the fundamental research conducted during the year”, says Otto. As one result of this PoDoCo project, the cooperation between Mirka and Åbo Akademi University will intensify further. Otto is now continuing to steer a common project with the company based at the university in Turku, which was his preference due to family life. 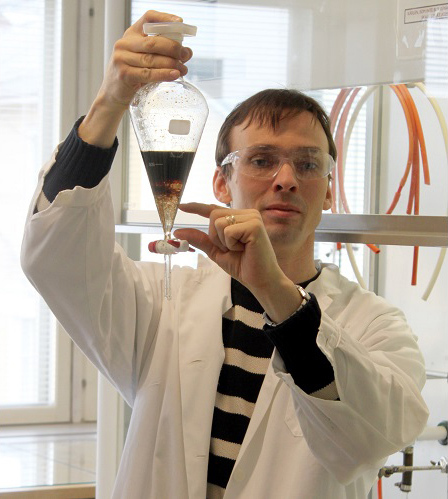 “I can see lot of potential to apply the research on hemicelluloses and lignin in abrasive products”, describes Otto. The chemical industry is facing a shift where several different biomaterials will replace an increasing part of the fossil feedstock. The novel biorefinery concepts need to be based on the chemical and physical properties of the lignocellulosic biomass. The new processes should enable selective fractionation of biomass by utilization of environmentally friendly solutions. The seamless collaboration between PhD Otto Långvik and Mirka is another example how dynamic business and advanced academic research can learn from each other and build competences for further growth.